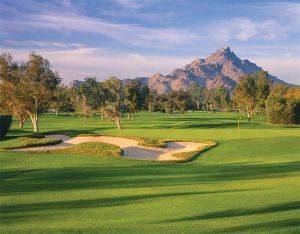 This is a beautiful par-72 that Golf Digest named as one of the 450 best public courses in the country. 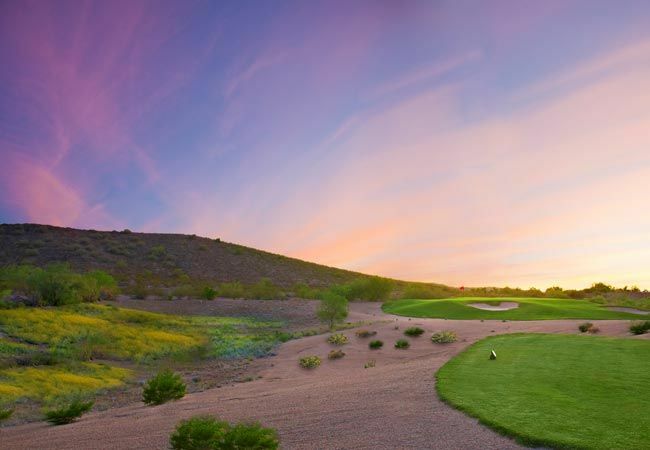 In addition, the Pointe Hilton has been consistently voted one of the top 25 golf courses in the state of Arizona. 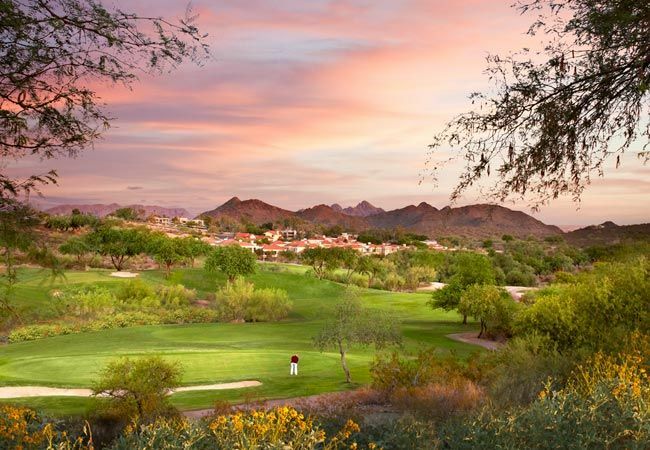 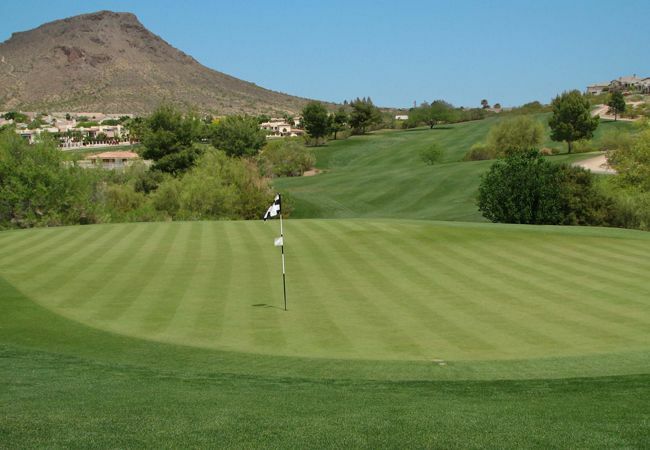 This course features lush greens and carefully preserved Sonoran Desert Terrain. 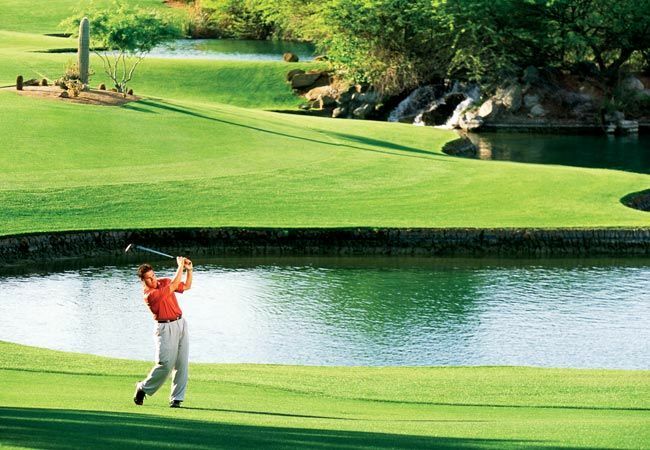 The championship 18-hole course combines spectacular scenery with challenging play. 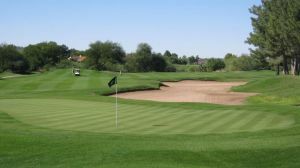 The course has also hosted celebrity events such as the Harmon Killebrew Invitational, the Royce Clayton Charity Classic and the Phoenix Suns Scramble. 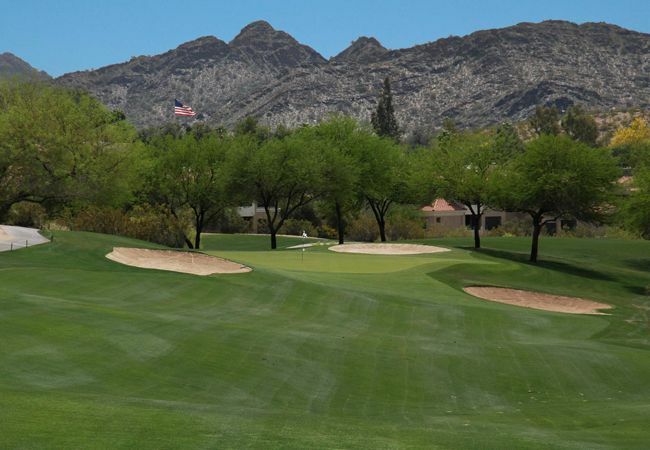 Professional staff is available for individual lessons and group instruction. 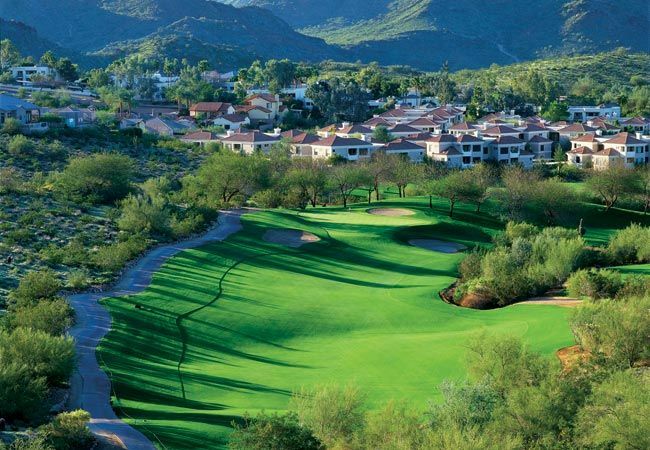 You’ll also find that the Pointe Hilton Golf Academy (hosted by Bobby Eldridge) makes its home here at the course. 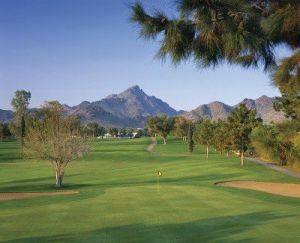 Address 11111 North 7th St. 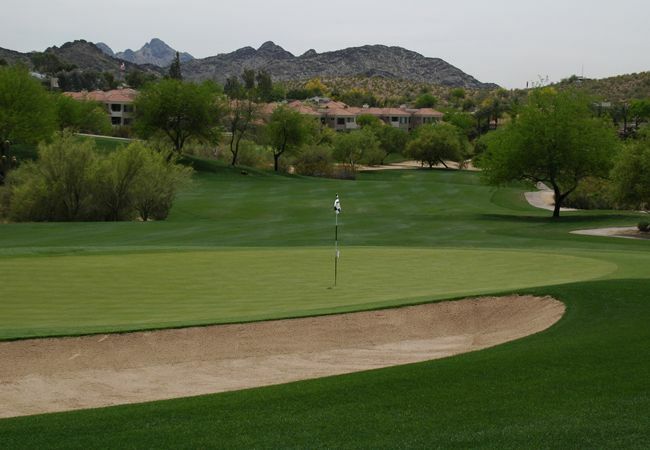 Pointe Hilton at Lookout Mountain is not yet in our pool of Golf Courses for orders.